720 million hack attempts are made every day... got your attention? Food for thought isn’t it, and yes we all know that stats can be rolled out to support almost any claim, but these are different. 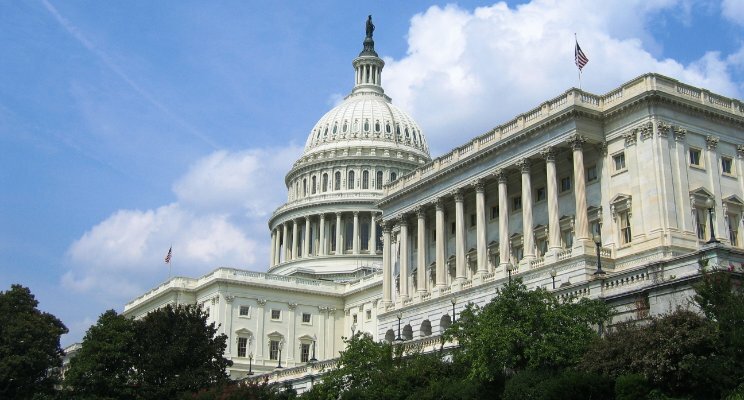 They only support what we already know…The cyber-attack threat is real and we all need to be aware and prepared for it. As defences against cyber-attack have evolved and become more effective, so have the methods employed by those that perpetrate those attacks. They probe and test every facet of a system, in a top down search for weak points to exploit, cracks through which they can slip in and wreak their own particular brand of havoc. Emerging technologies like IoT, mobility, and hybrid IT environments now open new business opportunities, but they also introduce new risk. 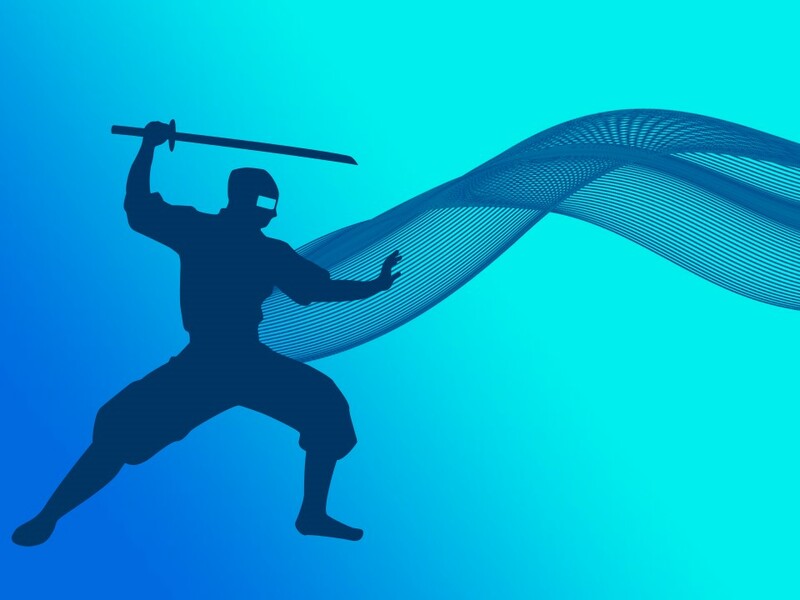 Protecting servers at the software level is no longer enough; businesses need to reach down into the physical system level to stay ahead of threats. For a long time, people said rather sneeringly, ‘if you can’t do, teach’, which is perhaps one of the most ridiculous put-downs of all time. Teaching is, in our view, not only one of the most admirable and necessary of professions, but also one of the most difficult. As well as knowing your subject inside out, well enough to help other – often reluctant – people to understand it, having endless admin and compliance to handle, and needing the patience of a saint, you need to be a logistical genius. 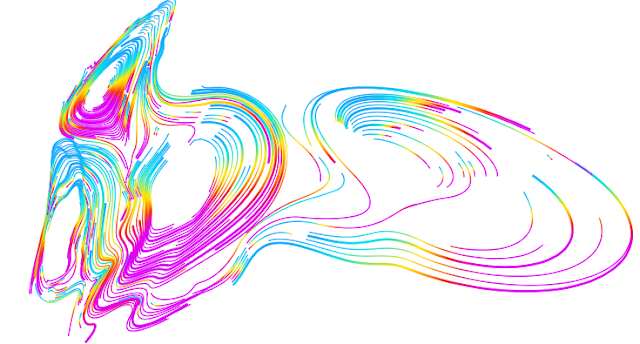 Corralling a classroom is akin to herding cats, but the teacher doesn’t just need to keep order, but to find ways to engage and foster a group dynamic which delivers the best possible learning experience and outcome. 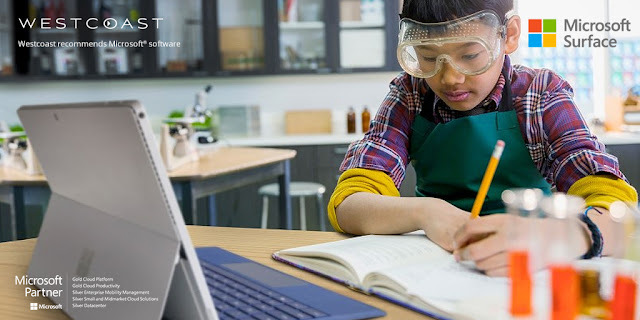 We’re not the only ones to appreciate the work of teachers; Microsoft have been working with the profession for years, which is why they have crafted the Surface range specifically with schools in mind, and have a whole category of apps dedicated to helping teachers in the MS Education Store. And it’s these that we’ll be looking at today in our continued exploration of Microsoft’s educational tools. Business loves data. It’s probably the one constant that remains unchanged in a world otherwise replete with it, and today is different only in so much as the amount of data we regularly keep and shuffle from system to system…in fact it could be said that data has never been more important. In our hyper connected world, where almost everything we do online is tracked, catalogued and stored to be served up at a moment’s notice, where and how that data is stored can very often mean the difference between success and failure, with the term ‘spinning wheel of death’ taking on a far more literal meaning for organisations who get this decision wrong…Speed is everything and delays are simply unacceptable. 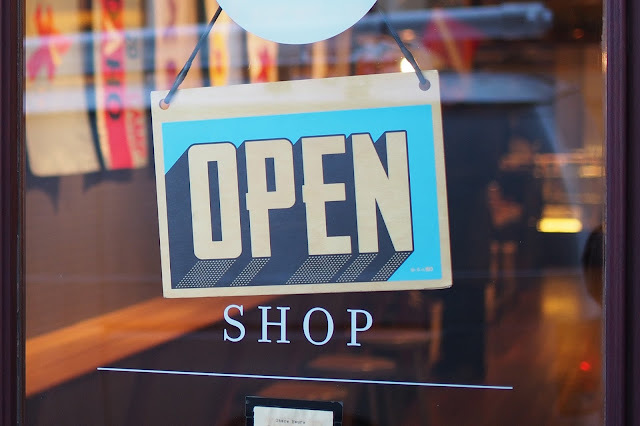 Online sales: Friend or foe for traditional retail? As we read that Swedish department store giant Ikea is overhauling its sales strategy to begin selling product on a number of big ecommerce websites, it seems that the dawn of the online sales invasion is no longer that. It’s a full-blown sunrise, and its rays are only set to burn brighter than ever before on the world of in-store retail and sales. While the move comes is primarily due to a mixture of online demand and a fall in visitors to its out-of-town outlets, Ikea, as it stands, is not alone in deciding to amend its sales strategy to further incorporate online platforms. If we look past the likes of Amazon and Alibaba, which are exclusively online, every major retailer and grocer, from Tesco to John Lewis and Walmart, have to various degrees a defined online presence aiming to ease the lives of consumers across the board. It hasn’t been a speedy process, as stores have had to move beyond their age-old model of driving consumers to impulse purchases via endless lanes of products and confusing layouts, though there’s been a definitive movement regardless. Have you ever stopped and properly looked at all the tools that your computer can offer you? Not just the obvious Office and web browsers, or even the games beyond Solitaire – who doesn’t like the odd sneaky game of Solitaire? – but at SketchBook and Drawboard, Maps and StickyNotes, not to mention the wealth within the MS app store. If you haven’t – and we’d be willing to bet that you haven’t – then how can you expect your customers to? And if they don’t look, how can they know what Microsoft has to offer? 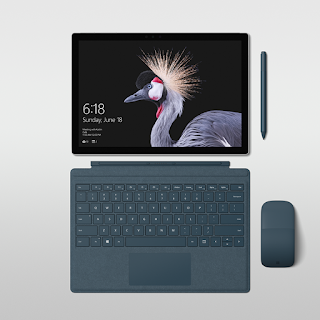 We always get questions about how Surface devices fit in with education, over the next few weeks and months we’ll be looking at some of the best tools currently available for your customers, starting with MS learning tools. The ThinkPad has been around for 25 years. Here’s some tech which, um, hasn’t. As the Lenovo ThinkPad brand reached the ripe old age of 25, the brand has gained a reputation for reliability and high performance. With the red trackpoint button and eye-catching logo, a ThinkPad is instantly recognisable. Whether your customers are after a slim and light device, an ultra-powerful portable workstation or a versatile 2-in-1, there’s a ThinkPad for them. Despite launching the same year as the ThinkPad, MiniDiscs couldn’t quite knock portable CD players off the top of the tree. 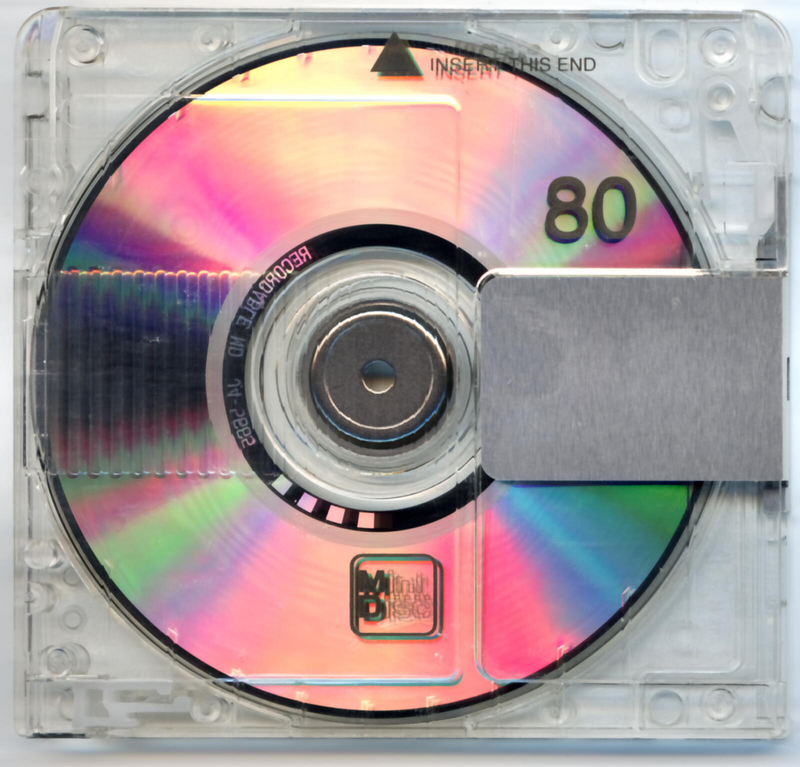 When MP3 players launched, MiniDisc players were doomed. It was a great day at the Everyman Cinema in Canary Wharf and I came away feeling enlightened with lots of valuable insights into where we’re going next on this incredible Surface journey, insights which I will share with you below…. Westcoast has signed a distribution agreement with information and cyber security specialist ThinkMarble. The distributor will offer ThinkMarble’s full range of security solutions including managed threat and vulnerability monitoring services ATLAS:, and TITAN:, and GDPR (General Data Protection Regulation) compliance consultancy services Cyber Essentials and Cyber Essentials Plus. The technology industry is, by its very nature, one of the fastest evolving verticals. Featuring a new, never before heard of buzzword trending on LinkedIn and elsewhere seemingly on a monthly basis; we throw the words: Wannacry, Petya and hybrid cloud (not to mention GDPR) around as though they were course slang at the pub. Such terms however are representative of the real ways in which our industry has changed the world of business forever. Juniper Networks has a history of being thought-leading. Indeed, being a viable challenger brand means adapting and evolving to a level above the rest of the market oftentimes including the incumbent leader. Marketing slogans are meaningless on the frontline where incremental revenue is the truest test and at Westcoast we have seen demonstrations and sales of Juniper’s “Software Defined Secure Networks” take off with our Juniper sales specialists evangelising the Policy Enforcer, Security Director and Sky ATP (otherwise known as zero day threat prevention) licenses to help our customers leverage network intelligence for security enforcement. 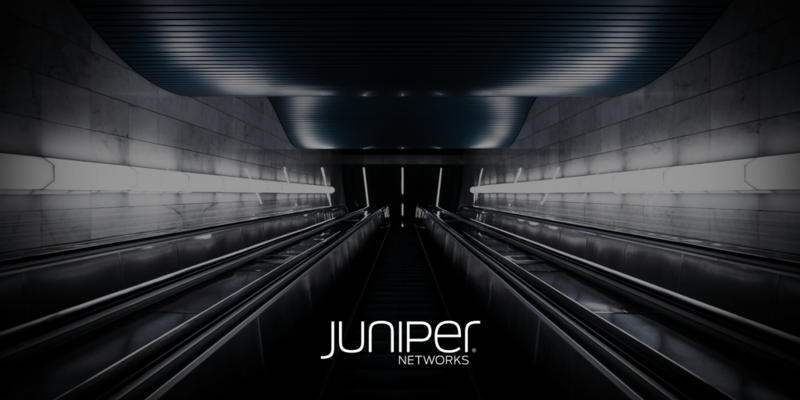 This level of innovation spreads now to the Juniper partner program. For all their technical and creative wherewithal, it has to be said that Microsoft sometimes struggle with one area: product follow-through. 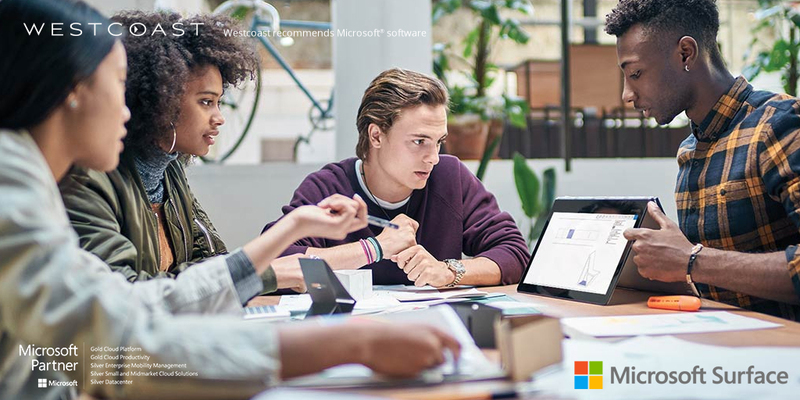 They create genius products and packages, but then forget to let the customer know about them, which is why today we’re going to be discussing Microsoft 365… And it might sound vaguely familiar to some of you, because we’ve sort of been here before with Secure Productive Enterprise (SPE). But, while there are significant similarities, 365 has extra bite. So, what is Microsoft 365? 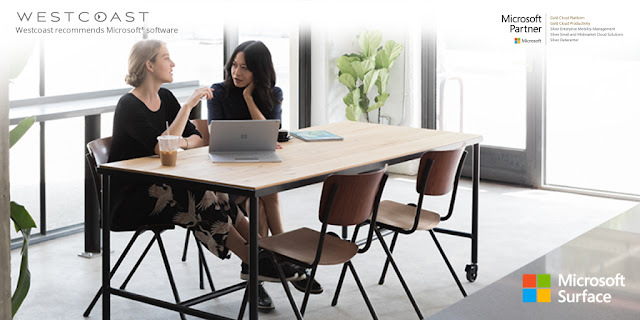 Take all of the essential elements that make up Office 365 – Word, Excel, OneDrive cloud storage, PowerPoint, OneNote, the full works – add in Enterprise Mobility + Security for comprehensive identity, access and device management, then tie it all together with Windows 10 Enterprise for full access management across a company’s entire network. That, in essence, is it: an all-encompassing business suite for the on-demand generation… But obviously there’s more to it than that. There are some customer testimonials that just make you smile. The above from Mirus IT Solutions does it for us; it’s not every day that you’re able to bestow a super power on someone! Technology is changing rapidly at the moment and any company offering IT support needs to stay ahead of the information curve. It’s not just products that need to be cutting edge; it’s the service provided by those both within the industry and catering for the industry that matters too. And to deliver what clients and end-users need, IT solutions specialists need to be able to act fast. 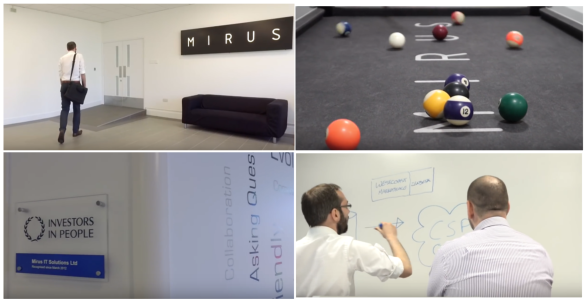 It’s that winning combination of speed and service that has made Mirus feel INVINCIBLE! 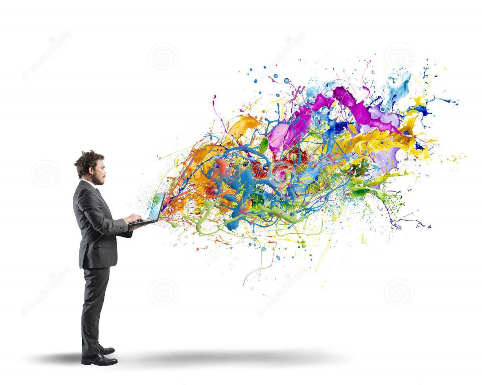 ZenZero began as a small business with big ideas. The plan was to deliver IT solutions to the SMB, so that their clients could rely on enterprise-level technology while working on a more modest scale. A personal, efficient and knowledgeable service soon won ZenZero fans and customers, but the team saw room for improvement. Small and medium sized businesses have a very distinct set of needs. The likelihood is that they won’t have a dedicated tech department, or even managers, so everything – all forms of support and advice – will need to come from their external solutions supplier. And that’s what ZenZero specialise in; providing bespoke, customer-focused IT products, help and guidance to growing companies. Although already a gold-rated Microsoft partner, ZenZero were experiencing one major difficulty; an inflexibility in service delivery. Everywhere things are getting smarter, from self-driving cars to supermarket shelves that analyse how we shop (yes, really), and everything in between. So why should headsets get left behind, especially when they’re so important to the business environment? That’s where Sennheiser’s aptly named HeadSetup Pro Manager comes in. 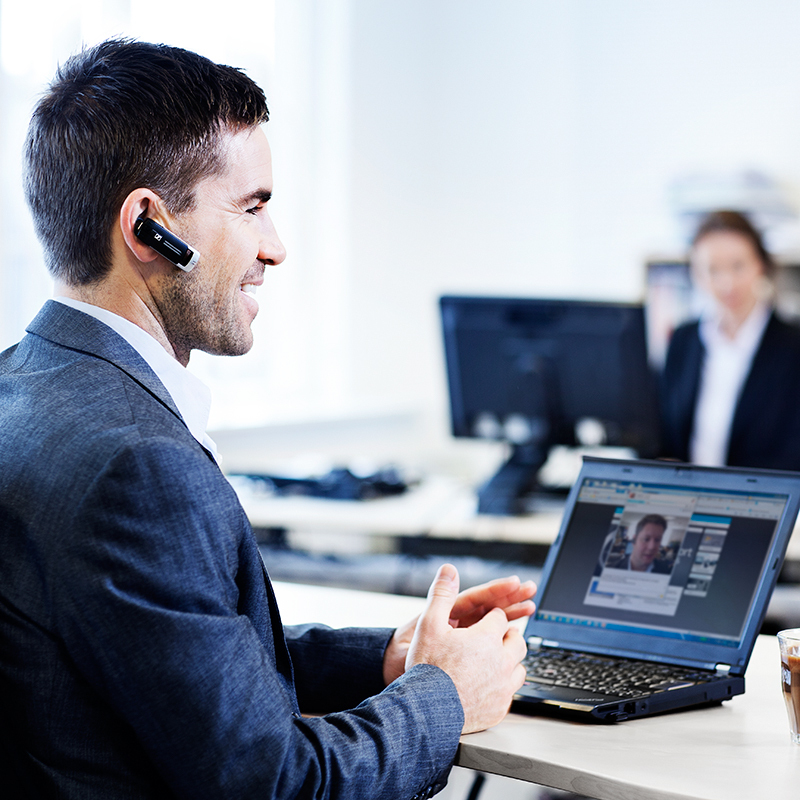 It’s a powerful cloud-based solution that lets an IT administrator manage, update and configure settings for every Sennheiser headset and speakerphone in the organisation, from one central location. Every client is different. Every one. It’s this understanding that Keybridge IT Solutions and Westcoast have in common. 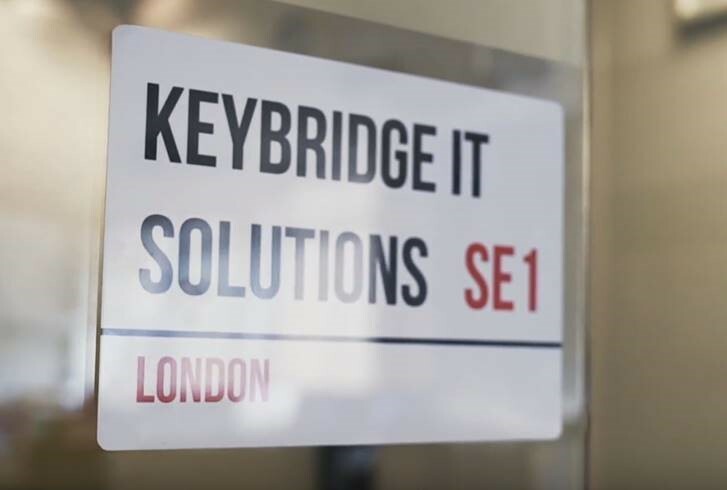 Supplying IT solutions for the recruitment industry, Keybridge have very particular needs for their clients. Reliable, intuitive software; consistent, trustworthy service; and speed. 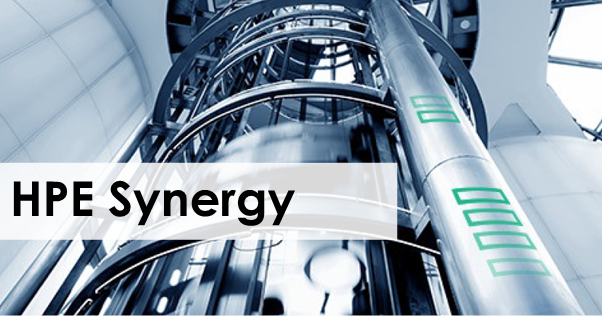 In a sector where change happens constantly, Keybridge need the ability to react almost instantly, and that’s what they have found in Westcoast CSP. The world of Cloud is growing at an expanding rate and it is hard to keep up with all the new products and demands thrown at us daily. How do we Migrate? What is GDPR? Is our system safe? These are all questions resellers are asking our team of experts on a daily basis. Our Nebula programme is all around enablement, education and ensuring you have the right solutions to showcase to your customers. Nebula has been running for two years successfully, and this year it’s my turn to run the event. After many cappuccinos and meetings, I’ve put together an agenda that promises a great day – I hope you agree. 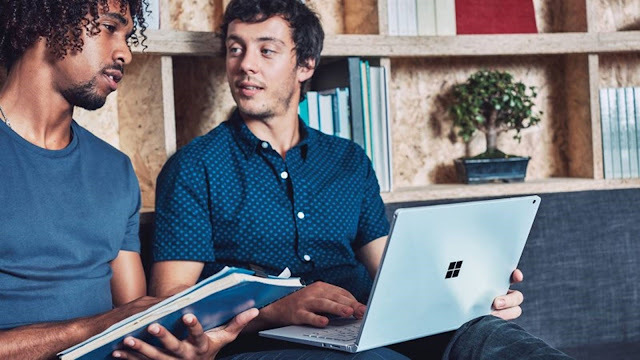 ‘Our aim is to empower every student on the planet to achieve more.’ Steve Beswick, Business Development Director – Education Industry, Microsoft. That, in a nutshell, is what Surface in Education is all about. Anyone who has paid attention to Microsoft over the years will be aware of the company’s long-term commitment to education. Right from the days of Bill Gates, Microsoft has invested in education; it’s one of the key tenets at the heart of the business. Consequently, as a reseller, if you’re looking to expand your target market, the education sector is the ideal area to set your sights, because Microsoft – and Westcoast – are already prepared to help you. Can you be the F1rst Among Equals? There’s always something special about being the first. You may carry the honour with a devil-may-care nonchalance, but whether you’re the first to own a new piece of tech, or you’ve come first place in the parent’s egg ‘n’ spoon race at your kid’s sports day, there’s a certain swagger that you just can’t shake off. Imagine, then, the feeling not only of coming first, but of winning a corking prize for doing so. Oh! The smugness would overflow! 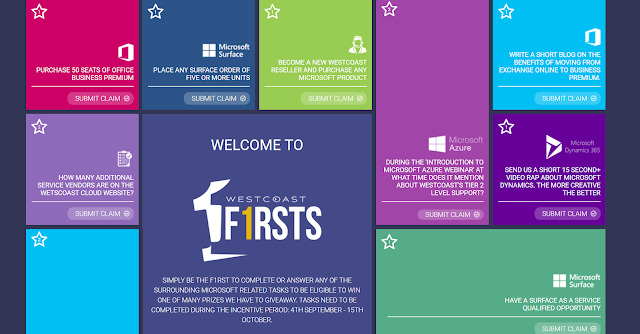 Well, that’s the opportunity you get with Westcoast F1rsts, in collaboration with Microsoft. Here’s a sentence you might not be used to seeing: It’s not possible to be fully protected against every security risk in IT. Maybe that doesn’t surprise you. After all, how do you even begin a conversation about security when it comes to IT? If we accept that full protection isn’t possible, then where do we start? Well, with HP actually. And here’s why. HP are leading the way as an OEM by including vital security features with their Elite range of devices. With such a vast amount of considerations to be made, it’s no longer viable or fair to leave security up to end users, which is why HP have introduced some innovative new features into their premium product line, equipping users with some vital security tools from the get go. 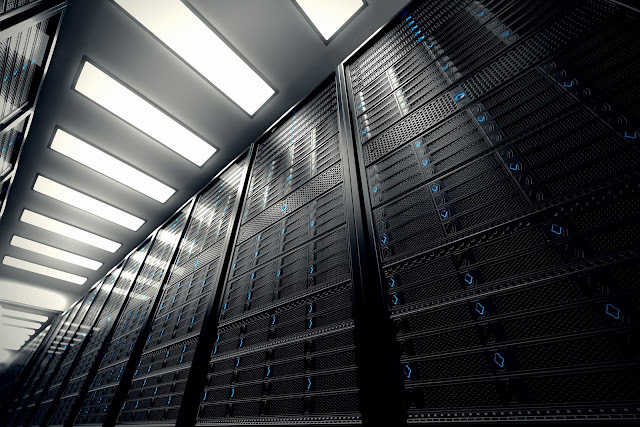 Are education customers overlooking storage? Computers have changed everything. Whether we’re talking the classic desktop, the humble laptop, or the flexible tablet; they’re now such a natural part of our lives that some would say that we take them for granted, despite the increasingly central role that they play. The education sector is playing a key part in making technology more accessible. IT skills are essential in the vast majority of jobs once pupils and students move into the working world, which is why it’s so important to establish a wide-ranging digital environment in schools: not only so that they have hands-on experience of using technology and devices, but also as a means of teaching them the potential dangers that they can face in the new digital age. July saw the exciting final of Education Business Partnership’s (EBP) three-day programme where they joined Westcoast, one of the UK’s largest IT distributors, at Theale Green School to engage with, and inspire, Year eight students about jobs and roles in the technology sector. This Autumn Microsoft is rolling out Windows 10 Pro 64 for Workstations: an OS variation that’s optimised for professional users. This isn’t just a vanity update, with the new features covering a range of areas that are a boon for hardware that has to support critical workloads. Not for the first time, I’ll admit I was wrong. I’ve written previously about how smartphones have raised everyone’s expectations about what we should be able to do in the workplace. If we can run our lives from our phones, why not our businesses from our laptops, tablets and phones, wherever we are? Ever since Nintendo launched the first Game Boy in 1989, the world of portable gaming has been witness to a very gradual but notable rise. As graphics improved, more games became available and, most importantly, with huge leaps in memory and the continuation of Moore’s Law, the consoles themselves became increasingly portable. As such, the market has undergone a consistent growth that has recently hit an unprecedented peak. Cloud technologies are no longer the leading edge done by early adopter companies. In fact, private clouds, hybrid clouds and multi-clouds are quickly becoming the de-facto standard among organisations across business verticals. 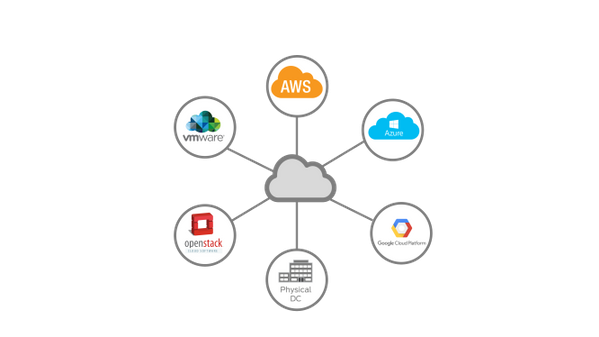 The major drivers for this migration to the cloud is lower price, scalability, global availability and the need for global availability with no downtime. Unsurprisingly, Cloud Service Provider revenues grew steadily in 2016 with Amazon Web Services (AWS) growing its revenue to more than $12.2 billion, followed by Azure, Google Cloud Platform (GCP) and IBM Cloud. 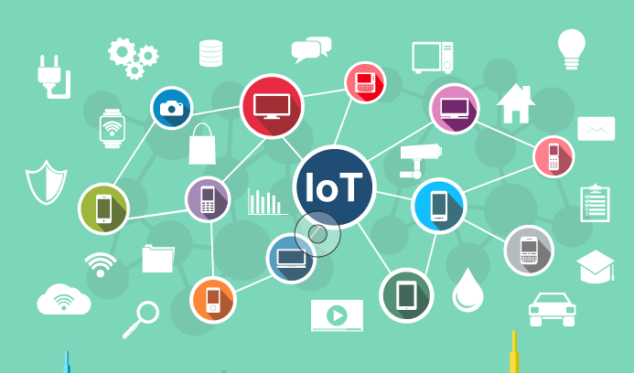 Take a look around the typical home 10 years ago and you could probably count the number of devices connected to the internet on the fingers of one hand for the most part, but take a look around that same home today and you’re likely to run out fingers before you run out of devices. Computers, Phones, Games Consoles, TV’s even ligtbulbs, thermostats and doorbells in some cases, and these are going to be joined by a whole host of other things in the coming months and years. Distributor Westcoast has teamed up with HP to launch an exclusive customised-to-order (CTO) initiative for education-focused channel partners. Created by Westcoast, the HP for Education (HPFE) configuration tool enables resellers, or their end-user schools, colleges and universities, to design and build their own bespoke HP desktop PCs - and then receive delivery within 48 hours of their order. As the Marketing Manager for all things HPE here at Westcoast I’ve seen a lot of changes over the past 12 months. Acquisitions like Simplivity and Nimble have expanded the HPE offering, and added to an already deep roster that includes Aruba, Synergy, 3Par and Point Next not to mention industry leading Server and Storage products like Gen9/10 and the ever reliable MSA series. With so much evolution happening so quickly it can be a challenge to keep up and make sure we’re serving up the information our partners need in a relevant and easy to use format, but we’ve been doing our best and think we’ve got a great tool in the shape of our brand new Westcoast Ignite Portal. A hot topic over the coming months is GDPR – General Data Protection Regulations. GDPR is the result of four years of work by the EU to bring data protection legislation into line with the previously unforeseen ways that data is used. The UK relies on the Data Protection Act 1998, introduced following the 1995 EU Data Protection Directive, long before digital technology became the norm. As well as addressing a need for clear rules in line with today’s workplace, GDPR introduces tougher penalties including fines of up to €20 million, or 4% of businesses global annual turnover (whichever is greater) for any breaches or non-compliance. In the world of IT, it can be difficult for organisations to get seen. That’s why last year Westcoast launched The Big Pitch, and that’s why we’ve brought it back again. The premise is simple: we give your Microsoft marketing funding a boost, so that you can carry out bigger and more impactful campaigns. Resellers can bid for up to £8000 of additional funding, and the process couldn’t be simpler. All you have to do is go to our dedicated webpage, fill out the application form and send it to us at MicrosoftMarketing@westcoast.co.uk. We’ll get back to you with some questions, and this will hopefully be followed by us accepting your proposal. 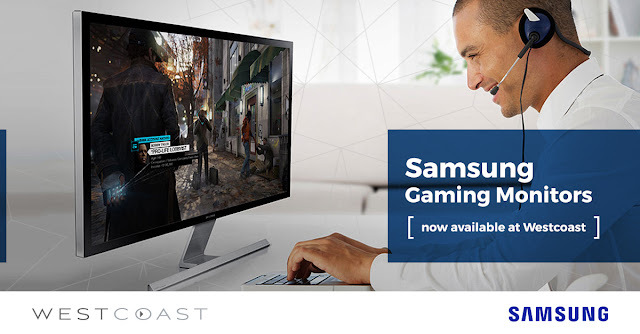 UK based distributor and supply chain innovator, Westcoast, today reveals it has signed UK distribution deals with three of the world’s leading players in the gaming market; MSI, Gigabyte and Steel Series. Gaming laptop manufacturers MSI and Gigabyte and peripherals expert Steel Series have selected Westcoast as their preferred distribution partner for the UK market, further strengthening the company’s standing in the gaming sector. Distributor Westcoast has launched a brand new programme offering exclusive, long-term support for its CSP (cloud solutions provider) partners. 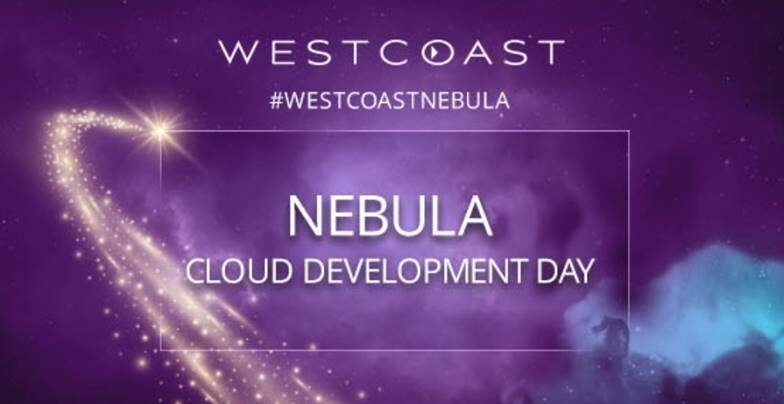 The Westcoast Cloud Development programme offers resellers a range of tailored benefits all designed to help support their CSP business and accelerate their growth in the cloud. Partners signing up for the programme will move through a series of development levels - supported by Westcoast every step of the way. As they progress they will have opportunities to unlock additional benefits and rewards to further aid their cloud journeys. In this blog series we take a look at each sector in more detail in the coming weeks, however if you’d like to request a copy of the complete white paper, please click here. In case you’ve missed them, we’ve already taken a look at the Healthcare & Banking sectors. 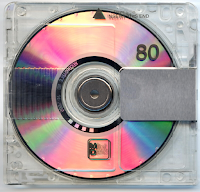 With 2020 just a hop, skip and a jump away and with technology forever evolving it's crazy to think that in just three years time our future could change so dramatically, all thanks to the innovations of new technologies. 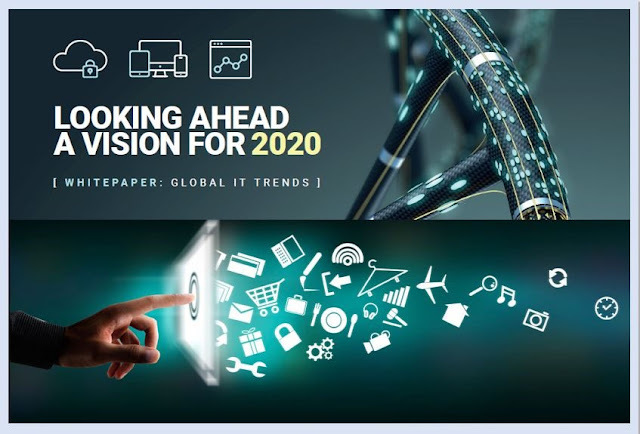 Gartner have made some fascinating predictions of what's to come in the next few years and the prospect of a more digital future is really exciting. Take a look at the infographic below for a short, but fascinating, read. And if you’d like to know more about where the biggest tech opportunities will lie over the next three years, read our White Paper series on Global IT Trends 2020 here. Desks! 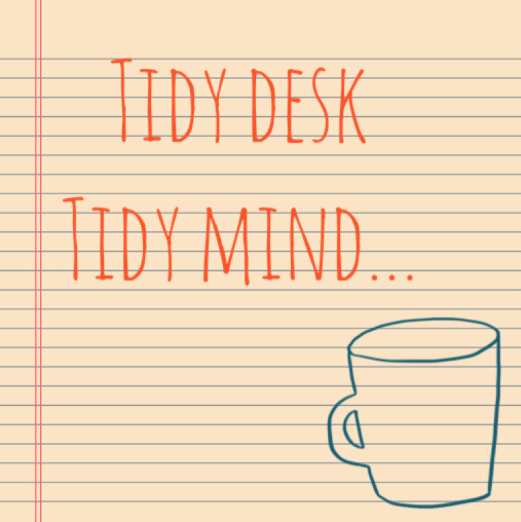 Love them or hate them, let’s start with a truth that might hit a bit hard: you probably spend more time at your desk than you do in your living room at home. With that out of the way, the good news is that they’re a lot easier to declutter and tidy than a living room is. How, you ask? It’s easy to get lost in a labyrinth of options when it comes to finding the perfect laptops for a workforce. Great news then that HP have offered a novel solution to the quagmire of laptop shopping by putting everything you could possibly want into one premium product. 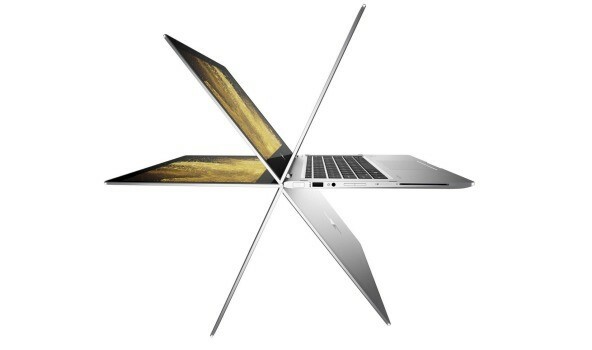 Meet the Elitebook x360. For the purpose of clarity, ‘premium’ in this instance doesn’t mean that the x360 is made from shiny bits of metal that will shatter when you hit the space key a few too many times. That’s because HP have created a sturdy, versatile device that just begs to be used in all of its different forms, but more on that later. Despite the luxury appearance, this isn’t an ornament. HPE’s partnership with Arista is the latest stage in the rebalancing of their switching portfolio. Arista’s products focus exclusively on ultra-low latency and software defined data centre switching, ideal for financial services and service provider networks. This is the perfect complement to HPE’s Comware operating system switch range for the traditional, on premise, data centre and Aruba at the ever-evolving intelligent edge. What makes Arista stand out in these sectors? It concentrates exclusively on that end of the market, focussing all its resources there. Arista has never tried to be a Jack-Of-All-Trades, it just masters one. Arista switches use two specific features to achieve this, EOS and SysDB. 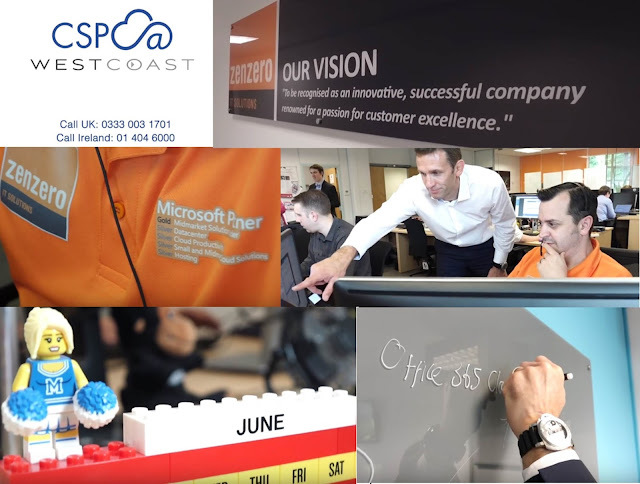 When Westcoast first started the journey into supplying Cloud products, we promised ourselves that we would do as much as possible to make our partners feel like the most important part of our business. For a long time, the relationship between the Distributor and Reseller has been far too robotic, and with CSP this approach needed to be changed in order for both parties to succeed. Over the last two years, Westcoast have been driven to make this dream as close to reality as possible, and we'd like to think that, with our hands on approach and award winning service both on the sales and support front, we've delivered on our promise. This doesn't mean that we're going to rest on our laurels however, and we've spent the last few months coming up with something new and exciting which we can now share with you! 2017 has been an incredible year for the technology industry. This was displayed with Microsoft holding their largest Partner Conference to date; the attendee numbers were through the roof and we saw the highest number of female delegates than ever before, showing promise that our industry is ever moving onwards and upwards. The location was Washington DC, one of the most iconic cities in the world and home of the United States congress. This was the perfect setting for many of Microsoft's hard working and innovative partners to gather and share their knowledge and wisdom. I personally met some truly inspirational people who are doing both important and incredible work on Microsoft's platform and beyond. 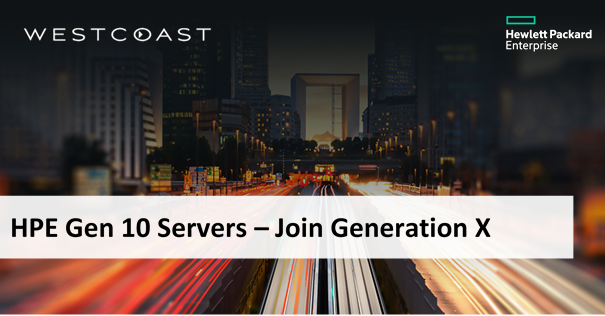 HPE’s annual Discover event is often the platform from which new ideas and innovations are launched, and Las Vegas saw a pretty important one this year as, with much trumpeting and fanfare the latest iteration of their market defining server series was introduced to a waiting world. You can very often tell how excited a vendor is about a new product, solution or innovation by the focus it is given at every opportunity, and if that holds true then HPE are very excited indeed about Gen 10 and everything it has to offer, and in truth they have every right to be excited. In this blog series we take a look at each sector in more detail in the coming weeks, however if you’d like to request a copy of the complete white paper, please click here. 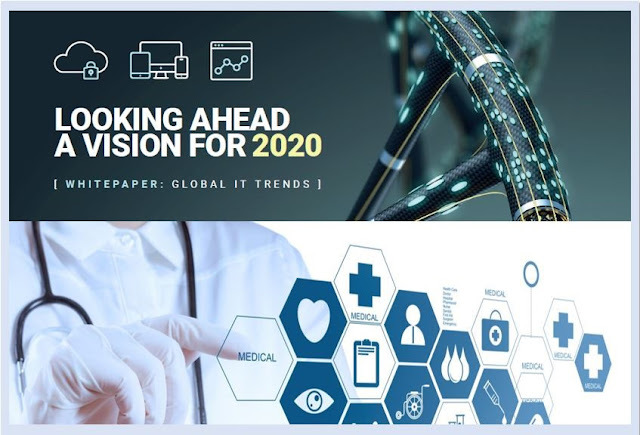 In case you missed it, we’ve already taken a look at the Healthcare sector here. 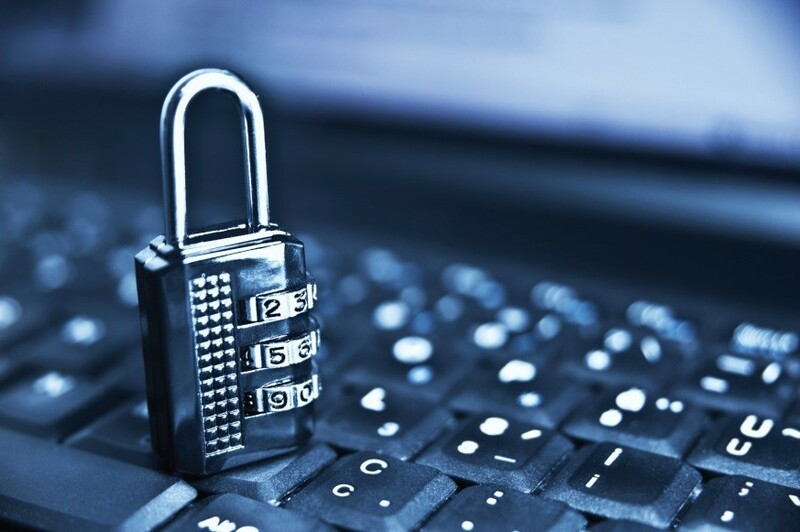 Would your business be protected from a vicious Petya Malware attack? A new variant of the Petya malware family was discovered on Tuesday 27th June 2017. The Petya family of malware is not a new one and was first seen and classified in March 2016. Juniper researchers have previously blogged about this malware in the past. This previous version of the Petya ransomware is available to cybercriminals to purchase as a service (Ransomware-as-a-service or RaaS) rather than developing their own malware. If you're not quite sure what Petya Malware is, in simple terms it's a vicious computer program that steals your computers information and makes it unreadable to the computer. If your computer cannot read the data then it is lost to you and you will have to pay the creators money to get your data back.